'...It does not matter if nothing matters' - this is the opening on track 1 on an album called x Infinity by Watsky and I knew I would instantly like this LP. I was not too sure initially when Dani, our Chief Editor, asked me to review this album. I was honest in saying that I am no expert in the Hip Hop field, despite absolutely loving the Roots: J5 and my all-time favourite Lewis Parker. But this is not a genre exercise with all its clichés and references. It’s musical, emotional, and fun! Maybe Watsky did not choose Hip Hop - I think Hip Hop has chosen him as I cannot help thinking: this is just a channel for the multitalented and versatile artist. In absolute terms: Watsky is a little music genius and limiting x Infinity to the Hip Hop-Sphere would be a big mistake!!! Helped by long-time supporters Russel Simmons and Kush Mody all the tracks have a distinct identity, including the ambitious 4 pieces’ suite called 'Lovely Things'; a mash up of Classic and Jazz piano with some touches of Trip Hop. Personally I like 'Chemical Angel' with its Beatles like flavour. I also appreciate 'Love Letters' and obviously 'Stick to Your Guns' with its intelligent remarks on one of the most sensitive issue of the US society at the moment. The 'Spring Time in New York' intro reminds me of a soft FLC while the hilarious hit 'Pink Lemonade'/Invisible Inc is full of surprises from a lyrics perspective. 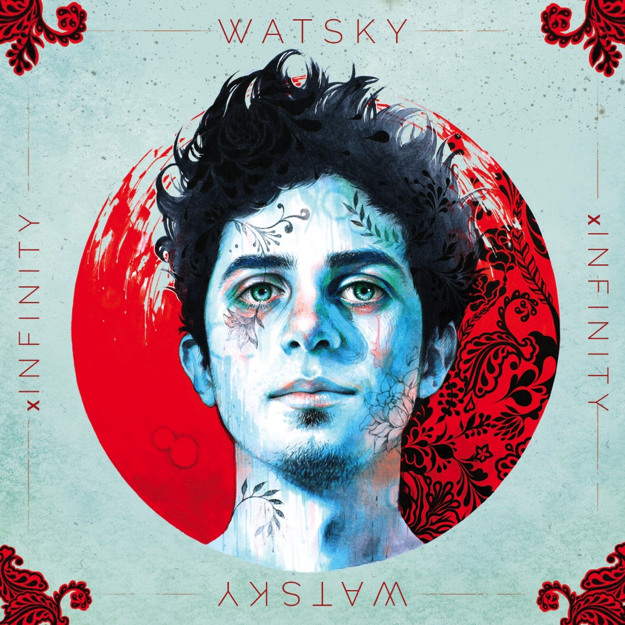 The album concludes with track 18 'Exquisite Corpse'... a title that would sit well on an Eminem effort... Now I am unsure Watsky would find the comparison glorious but listen to it and let me know. Eclectic, subversive, passionate and poetic - this collection of music stamps is incredibly relevant to our times. The music keeps growing on you and each time you listen to a track you discover an angle you have not come across the previous time. 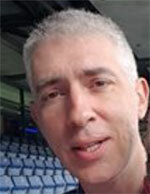 Live Test: I don’t know. I would be curious to see that guy on stage.